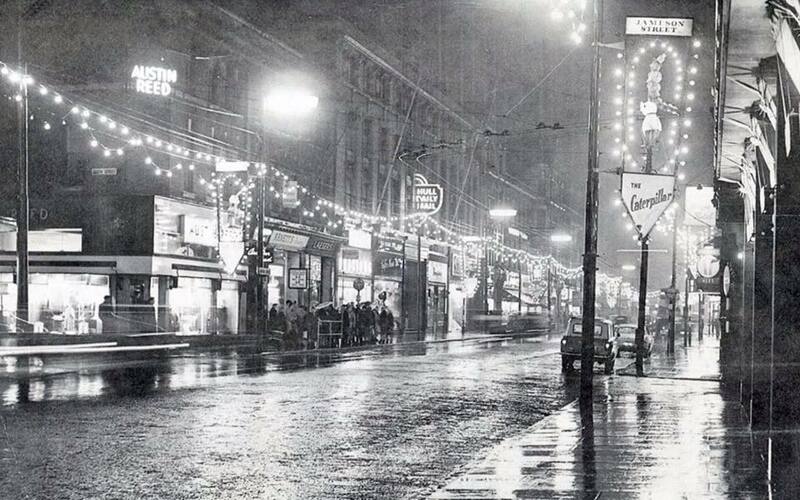 A rainy Jameson Street Hull, December 1962. The Hull Daily Mail, city newspaper offices are underneath the sign close to the crowd on the left hand side. When Mirelle was open press offices ran on telephones, notebooks and endless pots of coffee. The phone never stopped ringing and copy – what was written – immediately caught the eye. The 21st century introduced modern life. Our press office uses Skype, phone, Facebook and twitter but ask you initially contact us by email. Tell us a little bit about why you are getting in touch and how you’d like us to respond; in a fast-paced world it’ll help us prioritise and tailor our reply. 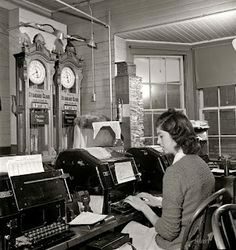 Typing copy in a vintage newspaper office while phones rang off the hook, reading bylines scribbled in a reporter’s shorthand.